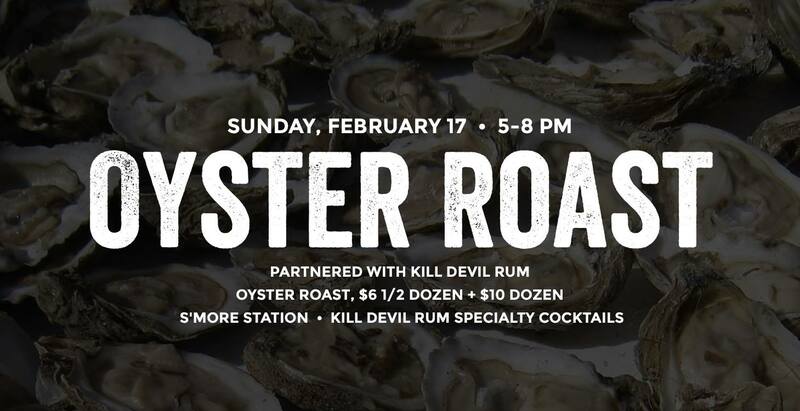 Join us for an Oyster Roast in the Backyard, sponsored by Kill Devil Rum, on Sunday, February 17 from 5-8pm. Oysters will be $6 for a 1/2 Dozen and $10 for a Dozen. 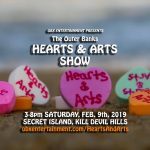 There will also be a s’more station and specialty cocktails made with Kill Devil Rum!